The ChinaSF Roadshow is the perfect opportunity to understand the nuances of both inbound and outbound investment and business as it relates to the Chinese market. 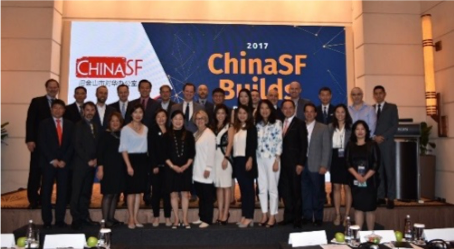 Attendees have access to forums, networking with Chinese institutional investors, site visits, and more in each city as well as other fun and exciting events and activities. Click here to fill out an expression of interest form.